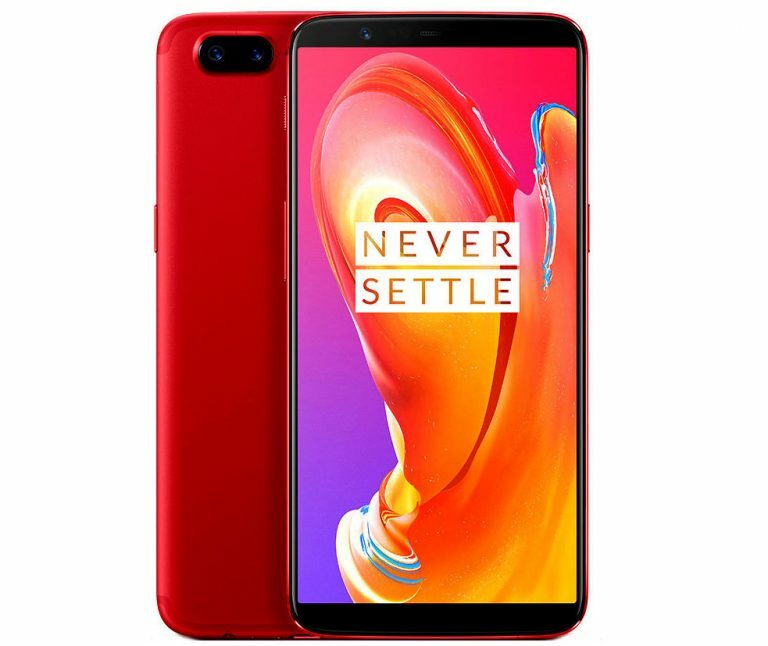 OnePlus today launched Lava Red edition of the OnePlus 5T smartphone in India. OnePlus 5T Lava Red version with 8GB RAM and 128GB storage is priced at Rs. 37,999 in India and will be available exclusively from Amazon.in starting from January 20th January 2018 at 12PM. Regarding the new Lava Red edition, OnePlus said: Inspired by the dynamic nature of lava with colors that change under different types of light, the radiant Lava Red color shade is achieved through an accurate combination of temperature, consistency and baking time with less than 0.01% variation. Additionally, it uses two anodic oxidation processes, using double blasting and an AF coating to ensure the texture and feel. A completely redesigned wallpaper unique to this edition further enhances the user experience. OnePlus 5T feature a 6.01-inch Full HD+ Optic AMOLED Display with an 18:9 aspect ratio Powered by Snapdragon 835 Mobile Platform. On Camera, it has an a16-megapixel primary rear camera and a 20-megapixel secondary camera with f/1.7 aperture, 16-megapixel front-facing camera, Android 7.1.1 (Nougat) with Oxygen OS, backed by a 3300mAh battery with Dash Charge.